Forget first day blues as we help you create the biggest comeback of the school year! Be the top of the class by chucking away those overused outfits and almost-empty notebooks from the past termand allow your style to evolve with the most fashion-favored site there is. 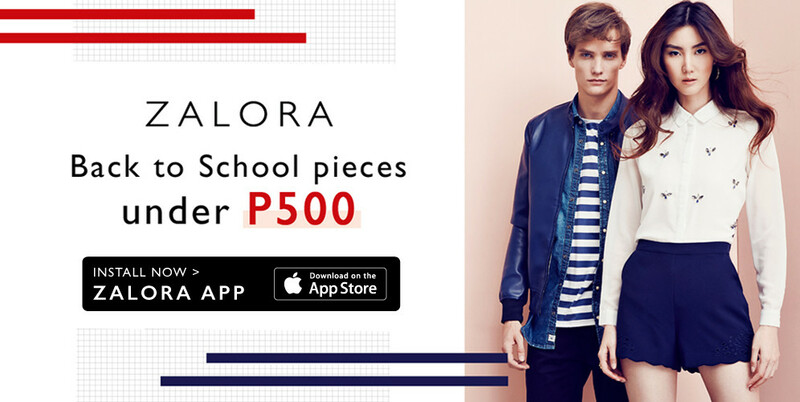 With ZALORA’s eccentric school essentials, guaranteed that school will be less boring and more hip once you start styling up your fashion game. Whether you’re rocking a preppy outfit or sporting colorful materials, your schoolmates will definitely remember you as you stun everyone with the best finds for school! 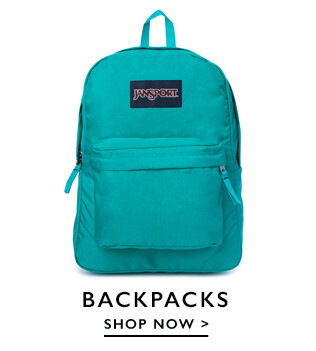 Since you have enough to worry about by securing your lunchtime gang and finding the right math class, we’ve decided to help with your fashion and school essentials already. Long gone are the days of dull-colored supplies and you staring at your closet with nothing to wear for Monday (or Tuesday or the following night after) as Zalora recreates a more stylish you, especially on your first day! With a wide collection of stylish outfits and eccentric school supplies, let them be your fashion statement as you flaunt them in school. Surely, you will be the school’s fashion legend in no time. 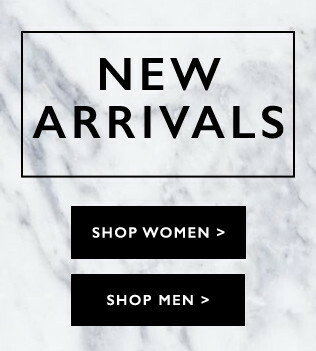 What makes Zalora the best online shop there is? When shopping is hassle-free of course! Think fresh, updated, and classy as you wonder through ZALORA Philippines’ wide collection of unique satchels, eccentric planners, and other eye-catching fashion pieces. We never wanted you to be hassled especially when it comes to fashion, so we bring the best items from top brands all over the world. With free shipping, cash-on delivery, and 30 days free return, look and feel your best anywhere with Zalora. Rest assured, you will come back for more to earn straight A’s for your fashion game.